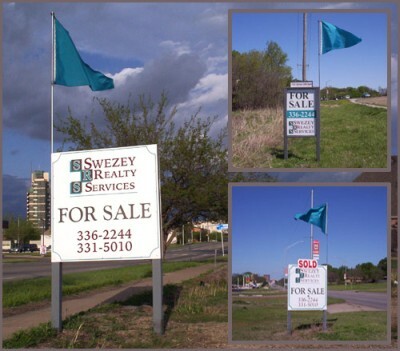 "Bringing Business People and Places Together"
Swezey Realty Services, formed in 1997, offers a full line of professional services for commercial real estate buyers, sellers, owners and tenants. Company owner and broker Jim Swezey has 25 + years of both hands-on and management level experience in many facets of the business. After earning a business degree from Oklahoma State University, Jim worked in construction sales and contracting prior to moving into office leasing in 1983. He relocated to Bartlesville in 1987 and has worked full time in commercial real estate sales, leasing, property management and coordination of rehab projects.